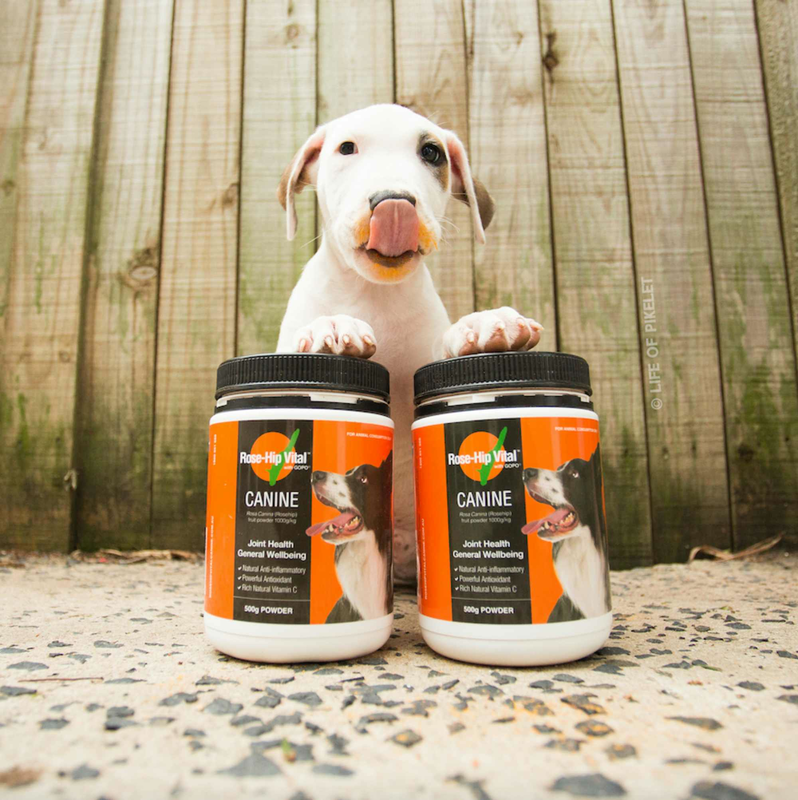 Do you have a dog with hip dysplasia? 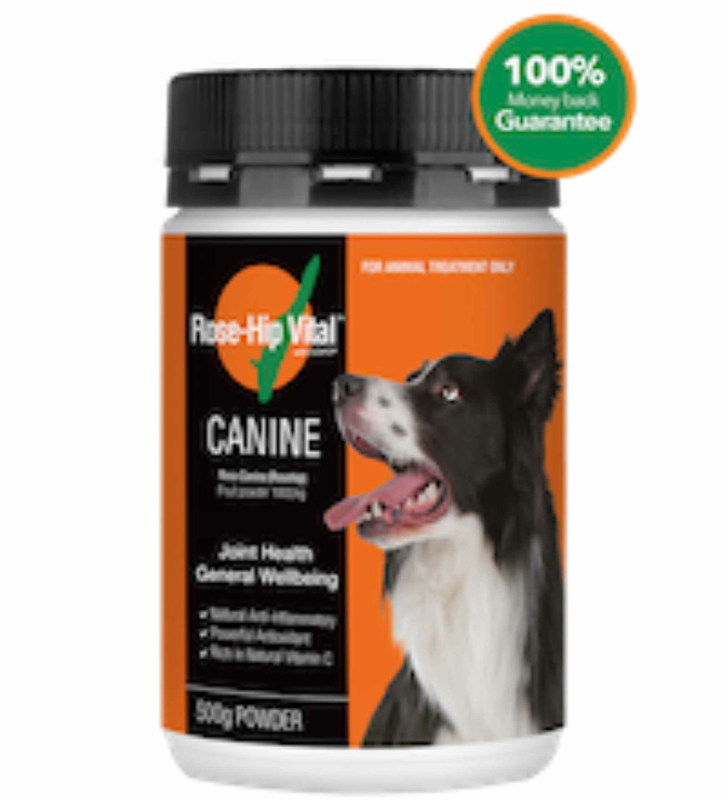 Rose-Hip Vital® Canine is safe to give to dogs from a young age whether they are suffering from a joint condition/problem or for the cartilage protection properties (to help delay the onset of arthritis/joint issues) whilst also providing significant support to their immune system. It is 100% natural (human grade too!) with no side effects or contraindications. 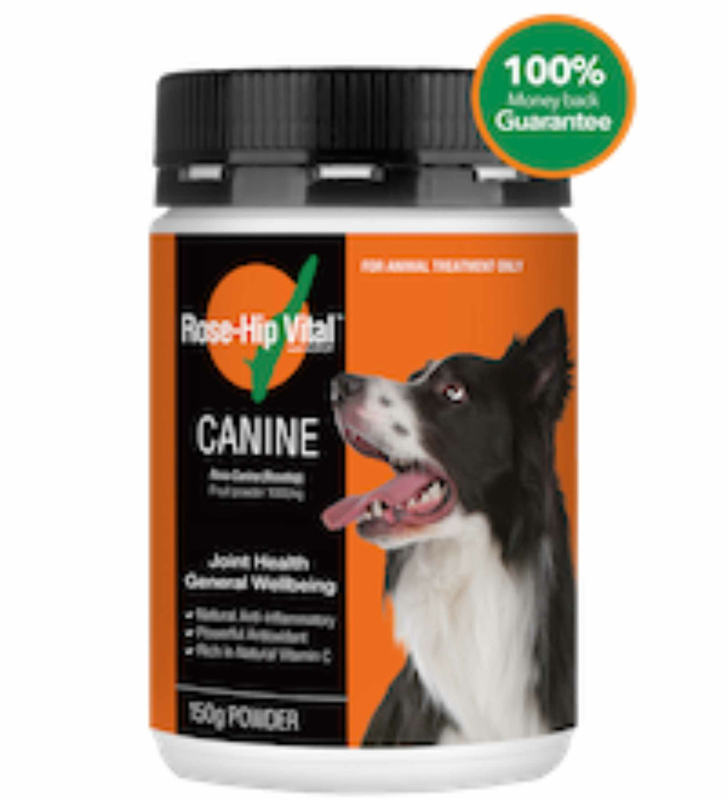 Wondering who has used Rose-Hip Vital Canine for their dog’s hip dysplasia & what their feedback is? 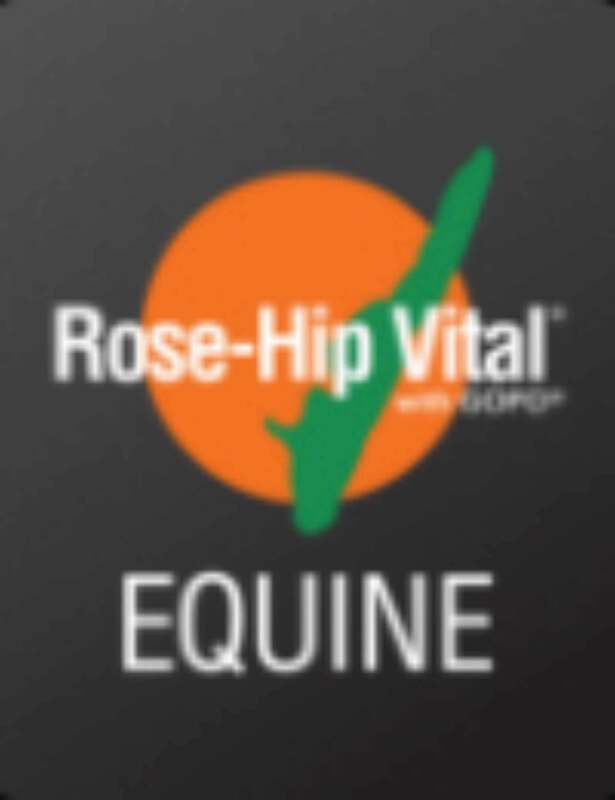 “The golden Lab is 4 years old and has bad hip displaysia, we had tried many different things including a full dose of Cartrofen injections from the vet, and we found Rose-Hip Vital Canine is the only thing that helped him. He runs around like a healthy 4 year old, it’s awesome stuff as far as we are concerned, as it has given our Boof a life without pain. Our border collie had a damaged paw before we rescued him which was never attended to and he no longer has any sign of a Limp thanks to Rose-Hip Vital, his name is Panda. We have now been using for just over two weeks, and could not recommend this product more! 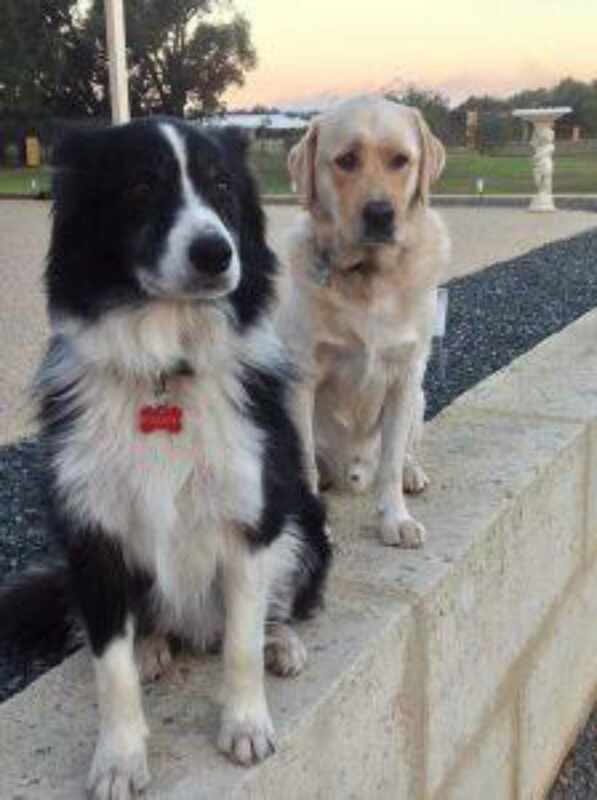 Kobi (Far left) is a tripaw, and this product has helped tremendously with morning stiffness in this cold weather. 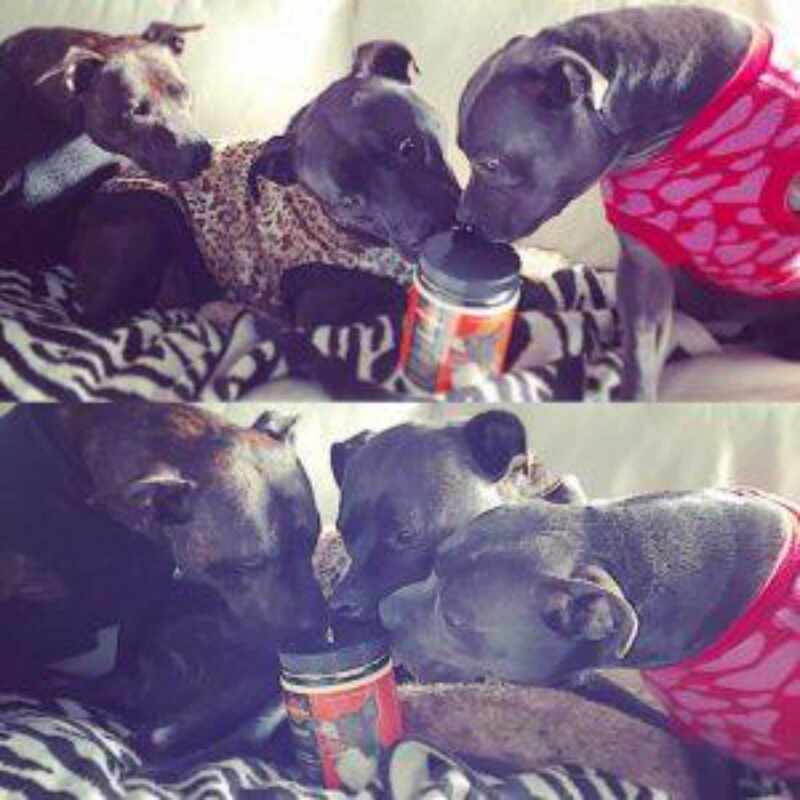 Sasha (middle) had early signs of hip dysplasia, which are now gone. There’s no more limping following day hikes and no more stiffness. Keen to start your dog? Firstly, you will need to look at the dosage as this is based on weight. If your dog is over 15kg you will need the 500g container as the smaller 150g is not enough for you to have the opportunity to see results. Click here for further information. You can also read more feedback related to hip dysplasia here.